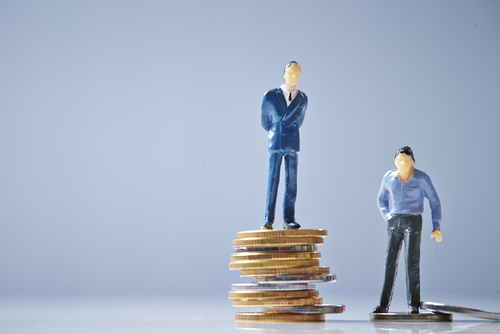 Professional people from working class backgrounds are paid less than their colleagues from more affluent backgrounds, new research reveals. 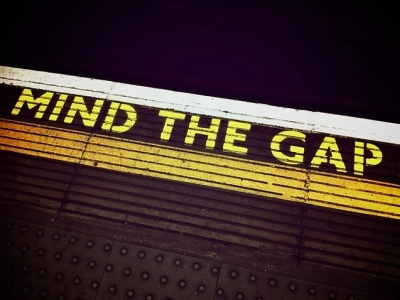 The study, by the Social Mobility Commission, found that those from working class backgrounds were paid £6,800 less than their colleagues – uncovering a ‘class pay gap across Britain’s professions. The report also found that access to Britain’s professions remains dominated by those from more privileged backgrounds. However, even when those from working class backgrounds do break through the barrier, they face an earnings penalty compared to those who come from better-off backgrounds. 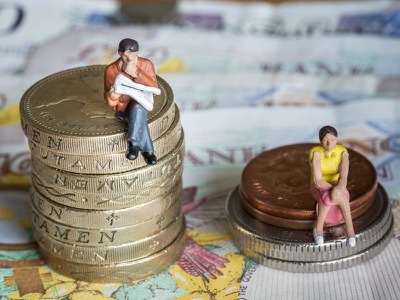 Even when they have the same education attainment, role and experience as their more privileged colleagues, the report finds that those from poorer backgrounds are still paid an average of £2,472 less. 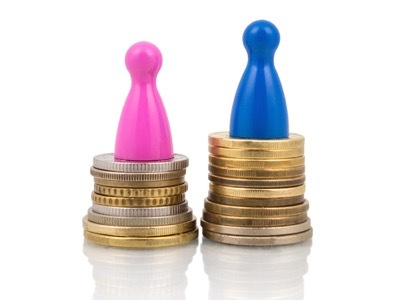 Women and ethnic minorities face a ‘double’ disadvantage in earnings. Traditional professions such as medicine, law, journalism and academia remain dominated by those from advantaged backgrounds – nearly 73 per cent of doctors are from professional and managerial backgrounds with less than six per cent from working class backgrounds. Academics from the London School of Economics (LSE) and University College London (UCL) used extensive data from the UK Labour Force Survey (LFS) – the largest survey of employment in the UK with over 90,000 respondents – to examine access to the professions and the impact of socio-economic backgrounds on earnings.